You did it, friends! You made it to the end of your Harper construction. 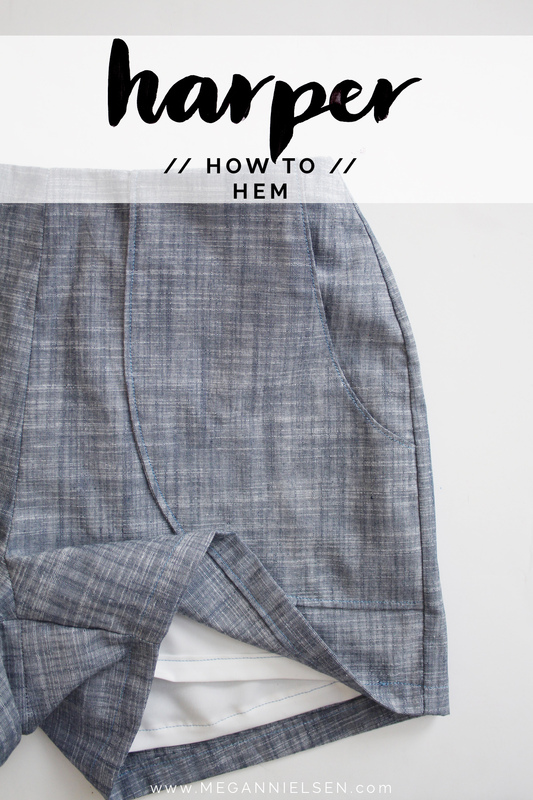 The last one is a simple one – hemming. Again, it’s pretty straightforward and simple. 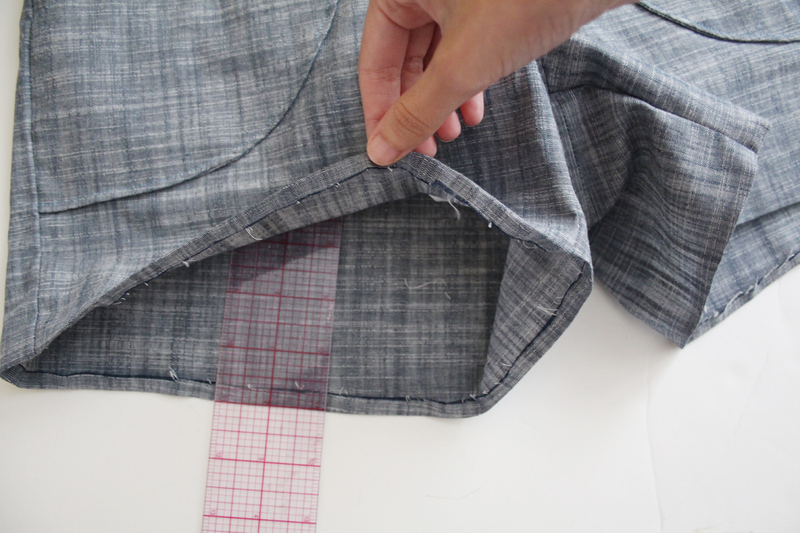 You just have to hem both the outer fabric and the lining. Ready to finish it all up? Let’s keep it short and sweet and just get to it…. Move the lining up into the shorts and out of the way. We’re going to work with the main fabric first. 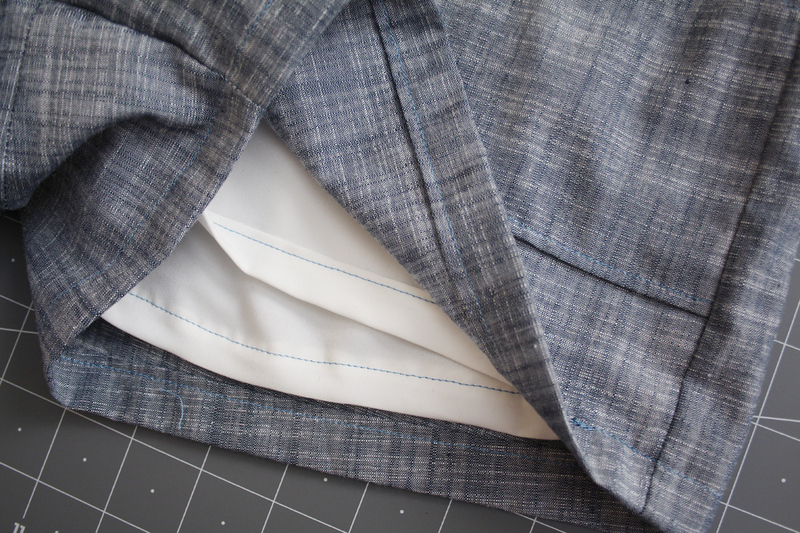 Fold inwards along the hem of the shorts by 1/4″ and press. Fold up again by 3/4″, press and pin. 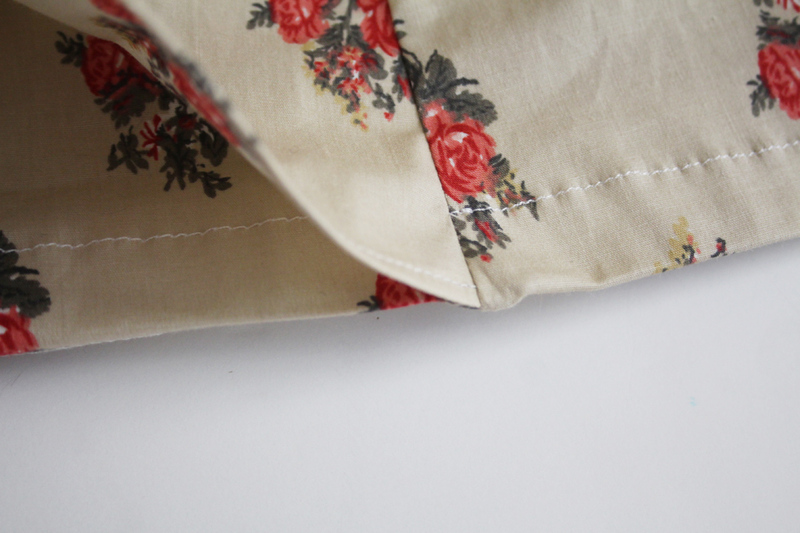 Topstitch in place, close to the folded edge, just under 3/4″. Repeat for the other leg. For version 2, lift up the skort panel and start your hem stitching right at the edge of the side seam on the shorts only. 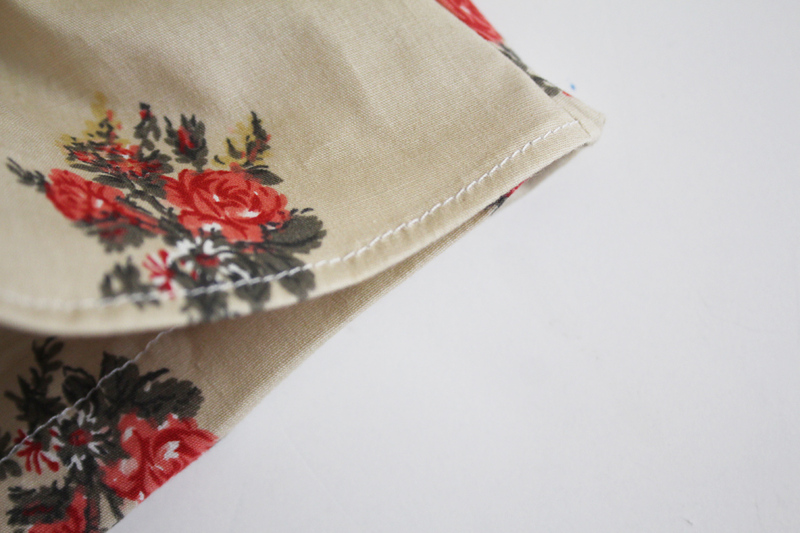 Sew all the way around and finish right at the other side of the seam. You’re only sewing the shorts, not the skort. 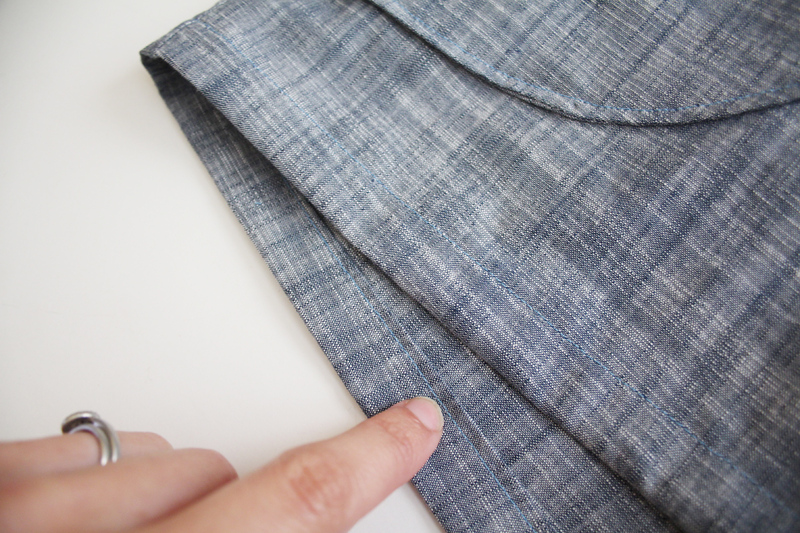 The hem of the shorts should line up with the bottom edge of the skort at the side seams. 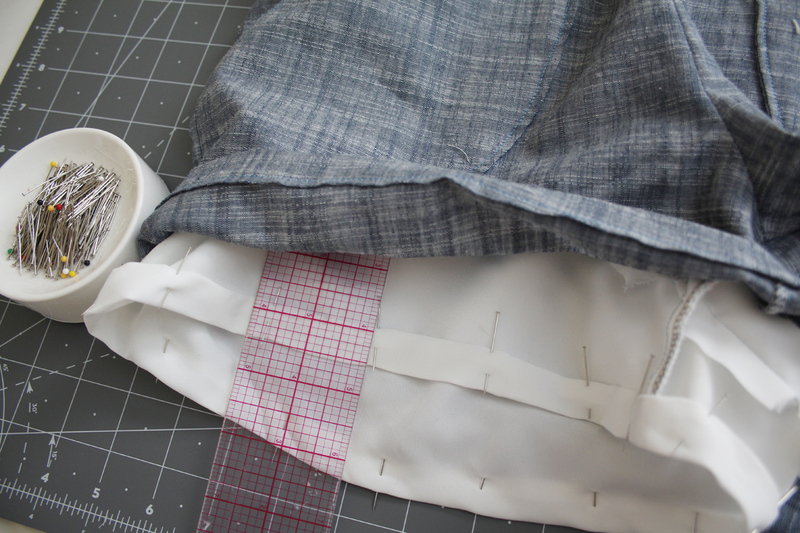 Now move on to the lining, pulling one leg through the opening of the main fabric. 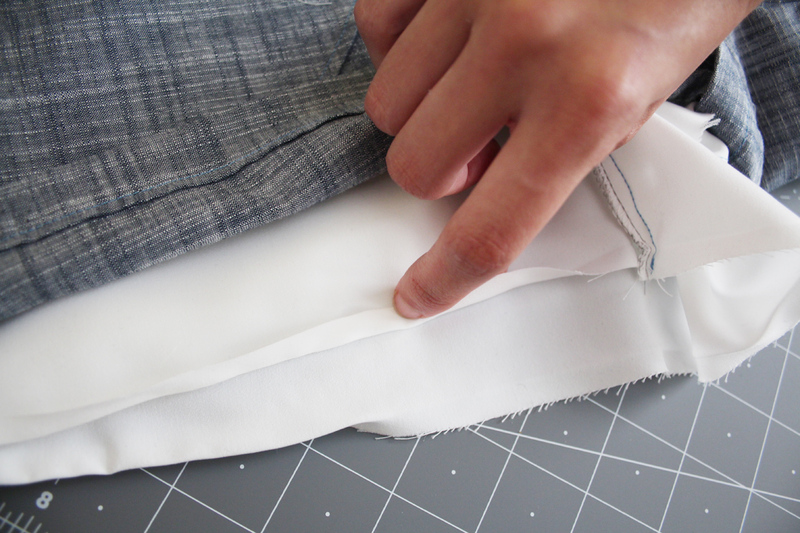 Fold in 1/4″ towards the wrong side and press. 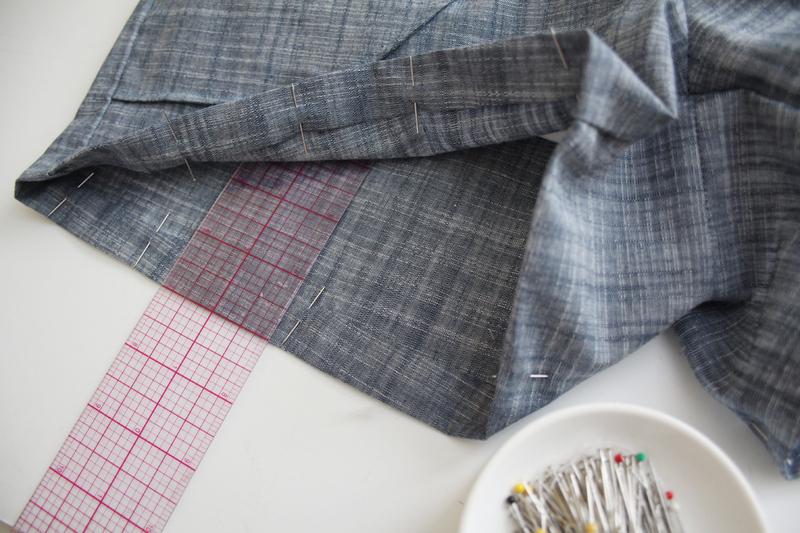 Fold in again by 5/8″, encasing the raw edge. Press and pin in place. 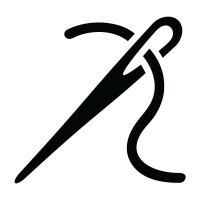 Topstitch close to the folded edge, just under 5/8″. And that’s it! All done and ready to wear!